Lifestyle/Centrepoint are in the mood to celebrate! 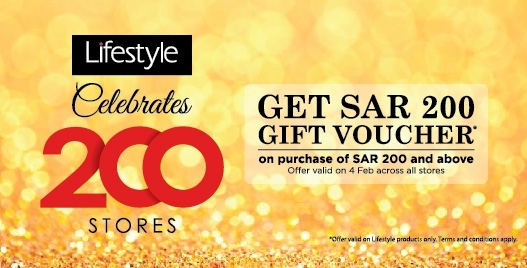 Head out to the nearest Lifestyle/Centrepoint stores this Thursday, February 4,2016, for the deal of a lifetime!. Next story Bit Coins, Have You Tried Using Encrypted Digital Currency?